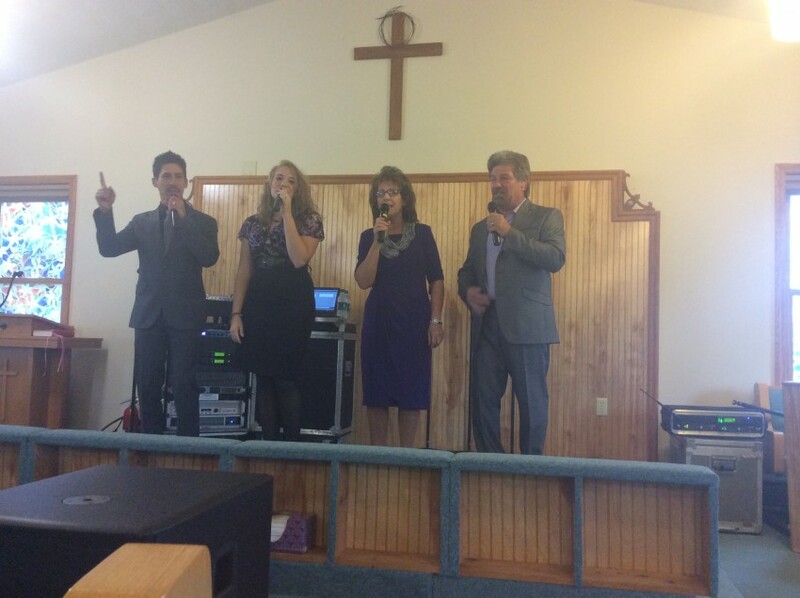 CrossOver is a family southern gospel group located in Mahaffey, PA and schedules for gospel events in churches, auditoriums, indoor/outdoor promotions. 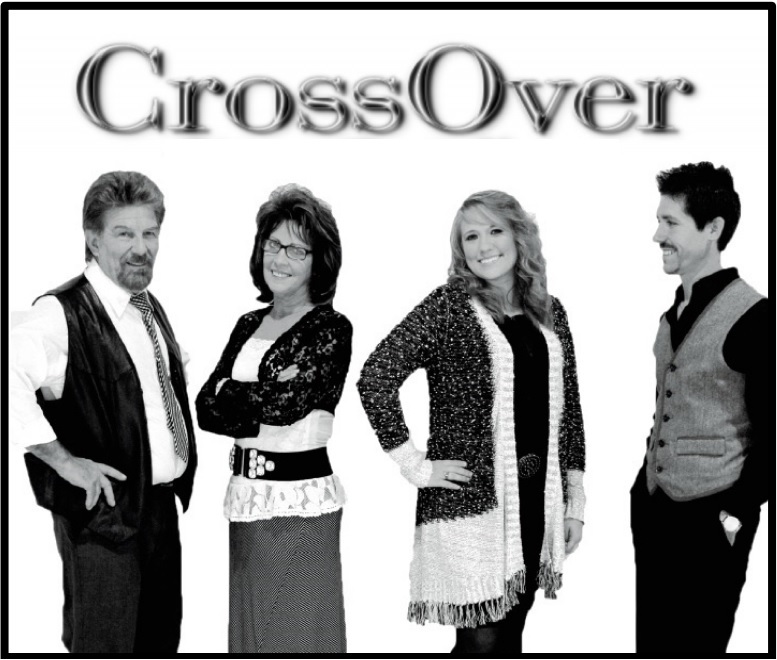 CrossOver brings the harmony of family vocals and the spirit of the Lord into all concert events. We are also available for Christmas concert music also.